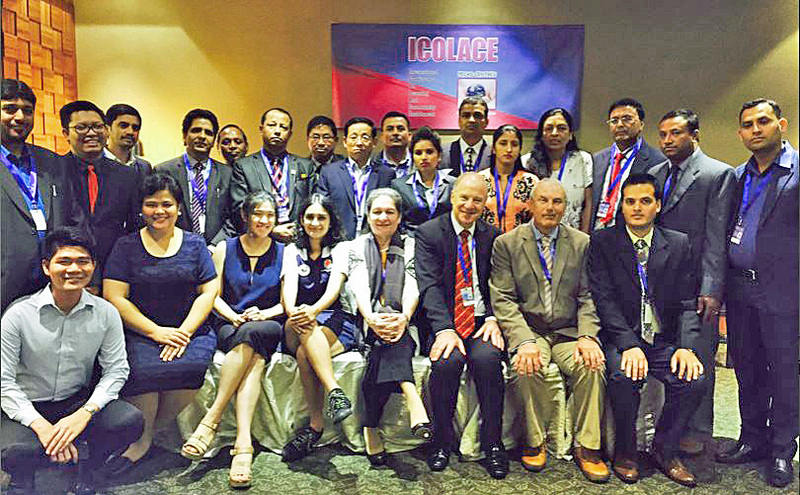 ​The biennial International Conference On Learning And Community Enrichment (ICOLACE) is organised by the International Association For Lifewide Learning (IAFLL), The conference attracts educators who are interested and involved in encouraging and enabling learners to see learning as a lifewide enterprise. to share and discuss their educational practices, research, experiences and ideas regarding student lifewide learning. Persuading people (especially academics'/faculty) of the value of an educational idea is difficult. You have to demonstrate how a concept can be applied in the real world.Here is an example of an ecology for learning, development and creative achievement. 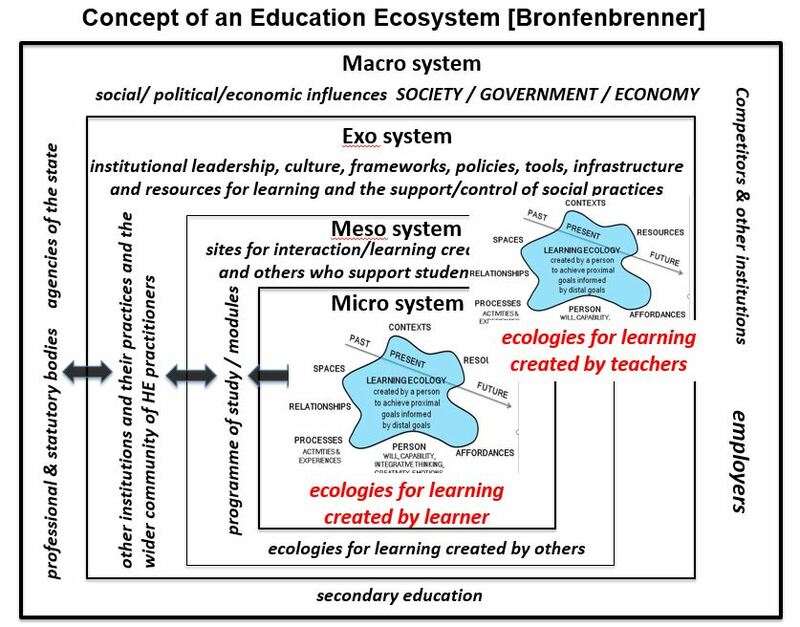 Try to use the framework to see how the ecology is created. Excellent example (see slides) of students' challenge themselves and creating new affordance in their life for their own transformative development through their lifewide experiences. 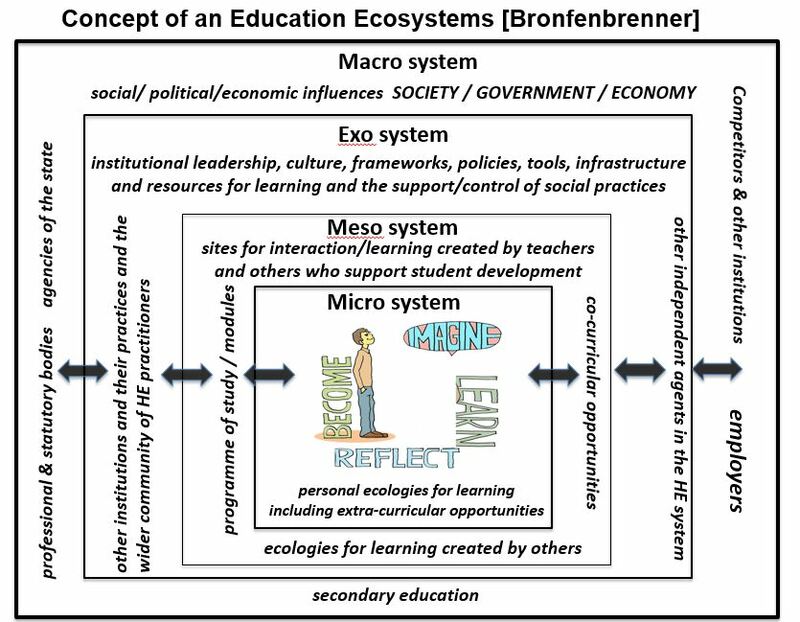 Consider the ecology for learning, developing themselves and making a difference.